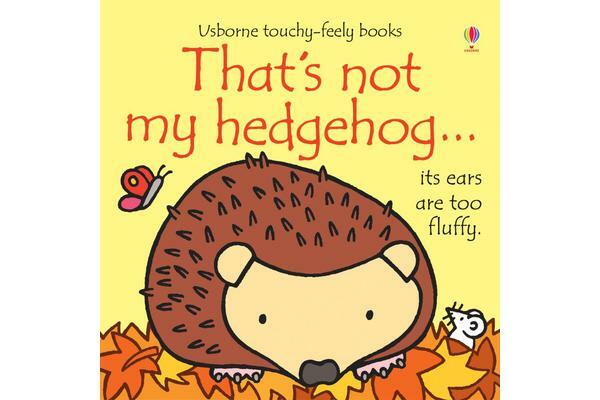 A touchy-feely board book with simple, repetitive text, tactile patches and bold illustrations specially designed for babies and toddlers. 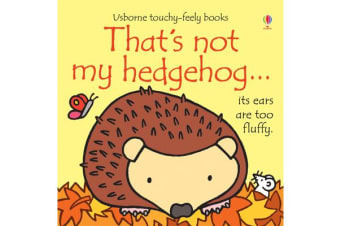 Small children can meet a range of friendly hedgehogs, and by using their sense of touch, work out which hedgehog is theirs. Don’t forget to spot the little white mouse that’s hiding on each page!